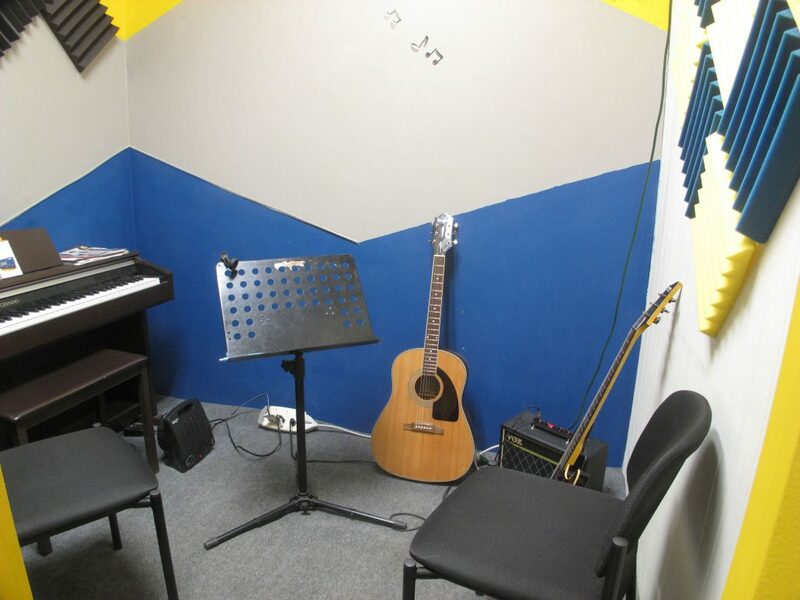 Planet Woodstock offers private lessons on guitar, bass, drums, piano and ukulele. Bobby Farris – Guitar and Piano teacher; shhhh don’t tell anyone bobby is on the internet. Bobby has played on many albums over the years. Jazz and music theory is his expertise. He has been teaching music and guitar for over 20 years. Jim Barbaro – Guitar Teacher: Jim has been the owner and engineer at Natural Recording Studio in Saugerties, NY since 1994. He has been teaching, recording, and playing in the Hudson Valley since the early 90’s, and was Dustin’s first guitar teacher long ago! Jim plays out regularly in the Saugerties and Woodstock area. 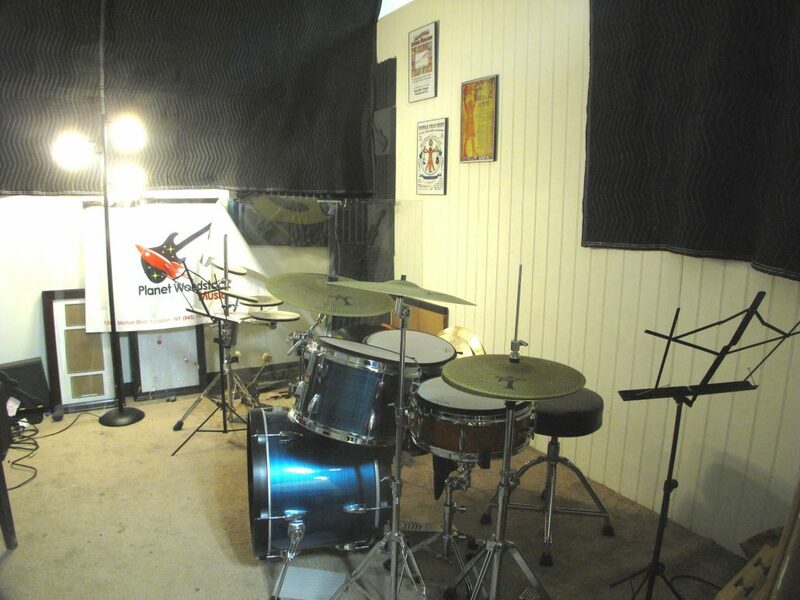 Matt Cunningham– Drum Teacher : Matthew is a drummer currently residing in Ulster County, NY. He has been studying percussion since the age of nine, and has performed with a wide range of musical acts, including wind ensembles, jazz groups, and rock bands. He competed both in group and individual competitions for NYSSMA, and earned medals for high scores in those competitions. Matthew has studied and performed with a wide range of musicians in various genre settings, both in New York and in California. A graduate of the State University of New York at New Paltz, Matthew holds a Bachelor’s Degree in Music with a concentration in Jazz Studies. He performs and records with various groups throughout the Ulster County area.